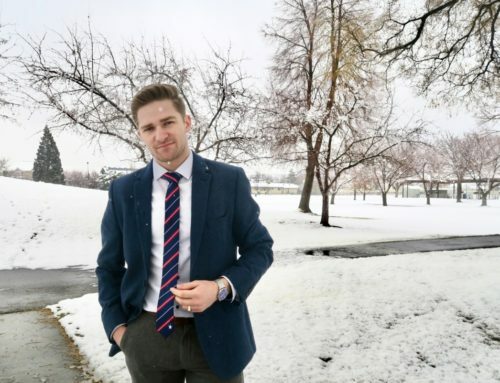 MOORPARK, CALIFORNIA – Statesman Ties, a tie company specializing in ties that celebrate and remember (among other things) LDS Mission sites around the world, is proud to announce their eight unique tie designs ties will be available for sale at the Brigham Young University Idaho bookstore. This is the first time Statesman Ties will be available from a physical location, in addition to their regular online marketplaces. The ties will be available starting on March 19, 2018. 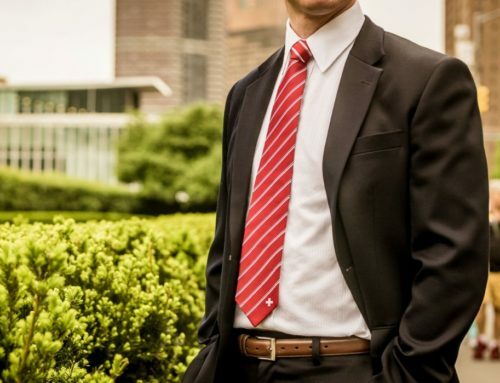 Statesman Ties continues to push the envelope with tie designs, offering a range of men’s neckties inspired by different states around the U.S. and countries around the world. Each tie pays homage to a specific location, and the designs are often influenced by state and country flags. 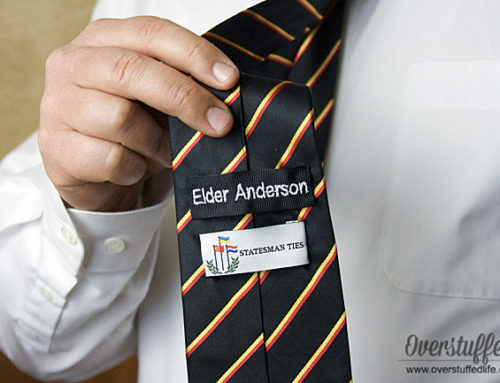 The ties make a great gift for a loved one who served their mission in the corresponding state or country. 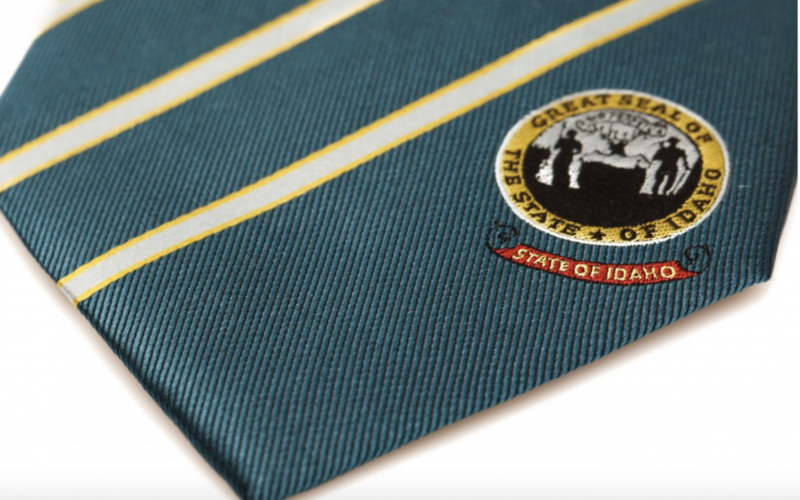 All Statesman Ties can be personalized with a 21-character message if ordered through the website. 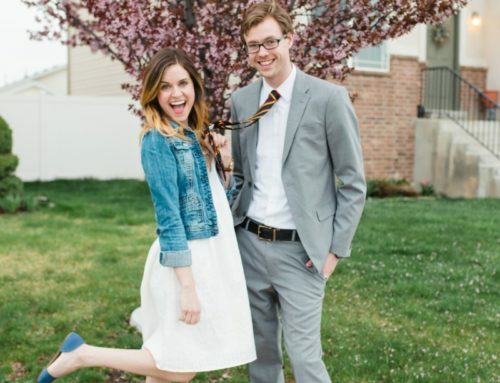 Statesman Ties was created by Rob Caldwell and his wife, Amy Caldwell. On his last day in the Ukraine, Kiev Mission, some the very thoughtful members of one of the local congregations sent Rob home with various gifts. One gift was a necktie with the same colors as the Ukraine flag.That is when Rob realized that not only loved the people of the Ukraine, but truly appreciated his time serving his mission there, so much so that he was grateful to have a tie that would always remind me of my time there: A tie that means something. It was with that phrase in mind that Rob created Statesman Ties back in 2006. Statesman Ties uses the tagline “A Tie That Means Something,” because the custom neckties are more than just a fashion statement. 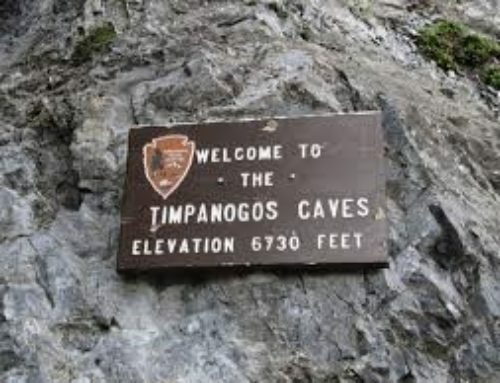 They are a statement of pride and a unique way for a person to be reminded of a country or area they’ve served in as an LDS Missionary, or just a country that they are fond of and like to visit. All ties are guaranteed for life, if a Statesman necktie ever falls apart, rips, or is in any way defective, it will be replaced no questions asked.